We are professional packing company who knows how stressful it is to make the big move. 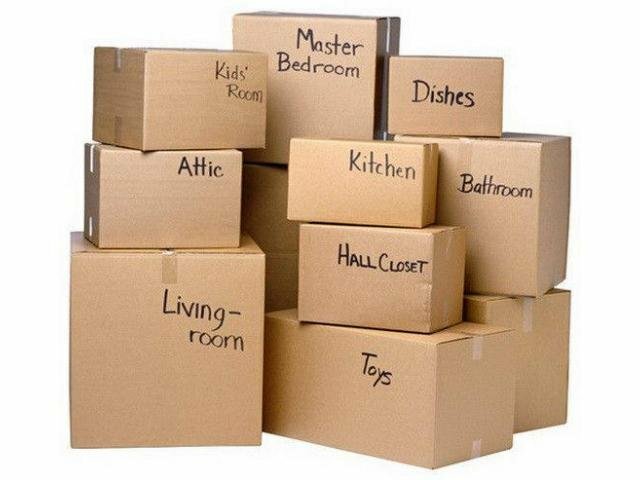 We know how frustrating unpacking, packing, and installing can be for a family, we are here to help. To us, these boxes are not just filled with items or things, they are memories, irreplaceables. These memories will be taken care of every step of the way until they reach their new home safely. During the past 6 years in our business got a lot of changes and we've had to move our location few times. We had a some experience with moving companies, but I'm really impress with this company because it's not stressful to work with them and they did fast and great job. I moved from Fresno to long beach and they helped with unloading the truck in long beach. The guys were super friendly and did an amazing job!!!! I would highly recommend them to anyone who has moving needs!!!!! Very professional company. 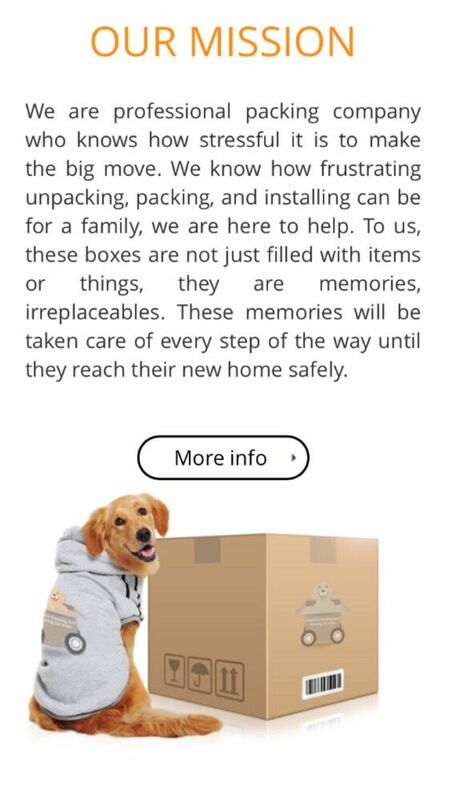 I found this company on yelp and I'm glad I did. I needed help with moving my office furniture about 30 miles away on the next day. I contacted them and had it all Scheduled and situated all within 10 min. The next day everything was done by mid afternoon. Just wanted to say thank you and keep up the good work! I had to move from LA to the San Fernando Valley in one day and they were able to help me as soon as possible. I'm really impressed with their professionalism and they're all about assisting their customers. They're really great ! I wasn't sure if I wanted to get a moving company because I usually move everything myself, but it was so worth the money because it was completely stress free. They're a small company and I like giving my business to start up companies.